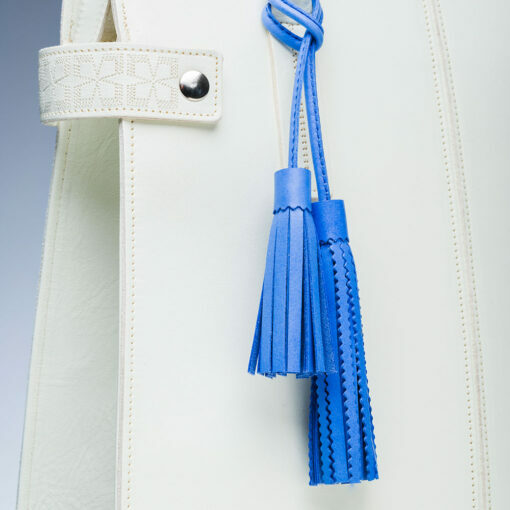 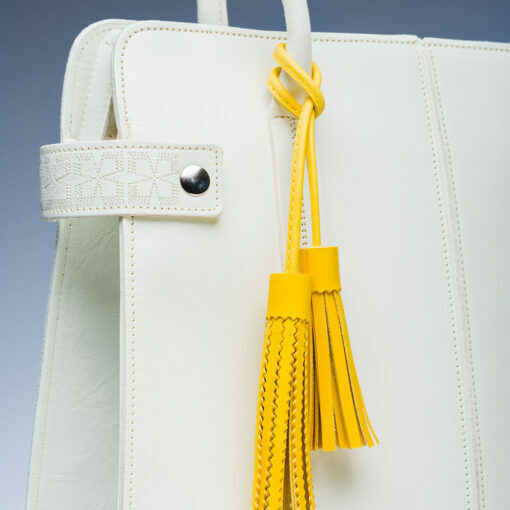 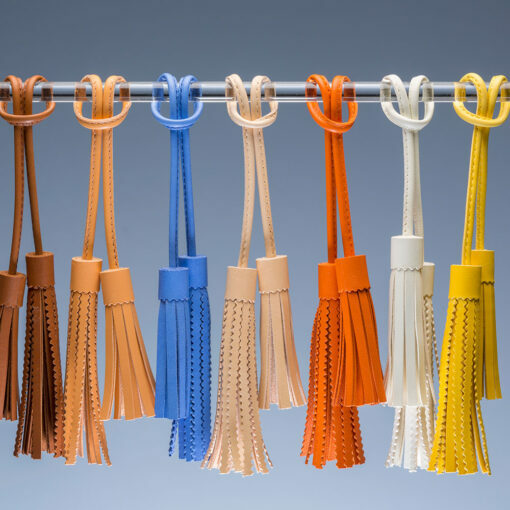 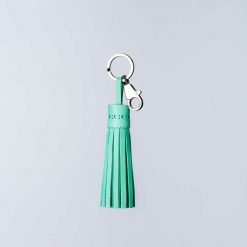 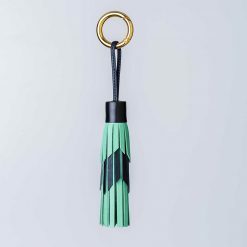 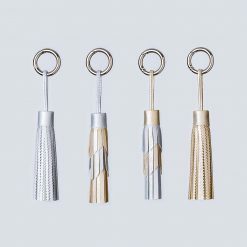 These unique double tassels, designed to complement the tea-green range, will accessorise any bag. 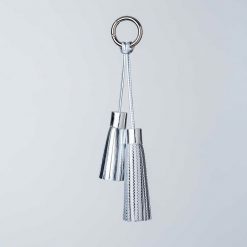 They can be looped around a handle or ring. They are handmade from good quality leather and beautifully finished.